Over 3 million people send voicemails using our patented ringless voicemail software. Skip the phone call and send thousands of ringless voicemail drop messages directly to your contacts in just minutes. Dial in, record your message from your phone, or upload an audio message. Check on your campaign status even when you're on the go. 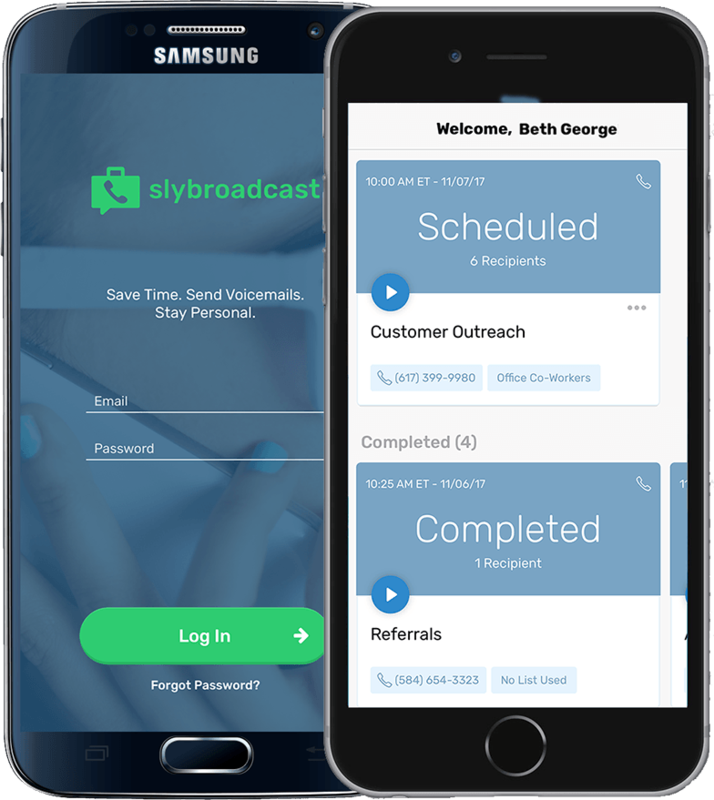 Using the slybroadcast app, you can send campaigns, record voicemail drop messages and check the status of your outgoing broadcasts. Pay Only For Delivered Voicemail Messages. *Monthly Delivery Plans auto-renew and deliveries do not roll over. If you aren’t completely satisfied with your first voicemail marketing campaign, we’ll refund your money. Why are Ringless Voicemails Effective? Ringless voicemails can help qualify new leads, land additional customers, and drive awareness with each voicemail drop that takes place. Using our patented technology, we're able to insert your voicemail message to your recipient's voicemail-box. "Powered by slybroadcast technology, My Call Cloud is able to provide our business partners and their clients a unique messaging feature not available with any other contact center software provider using (patent pending) text-to-speech ringless voicemail drops with No Dial™. 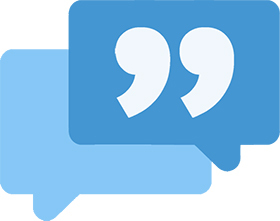 My Call Cloud business partners see almost immediate ROI with a 50% voicemail open rate and a nearly 30% call-back rate using No Dial™ ringless voicemail, engagement levels rarely seen by call centers." "Your product is amazing! One of the biggest challenges is when I have to get a hold of students by phone. There were times I would literally have to sit there all day and call students, and now it's literally at the click of a button! The ability to reach that many students by phone and the response rate I get is great. All in all, this has been a game changing product for me in my online teaching!" Earn credits for free voicemail deliveries when you share the benefits of our ringless voicemail service with others. 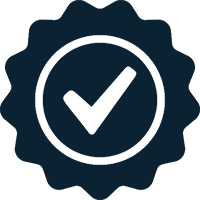 When someone signs up with your referral code, we’ll give you and them 100 message credits each. There’s no limit to how much you can earn, and everybody wins. See your account dashboard to find your unique referral code, or contact us.